At Royal we strive to provide consistant and reliable child care, where the needs of both the children and the families are met. We encourage children to embrace the richness and diversity of our society in an environment where all children feel valued and respected for who they are, respect those around them and develop a sense of social and moral responsibility in our connunity. 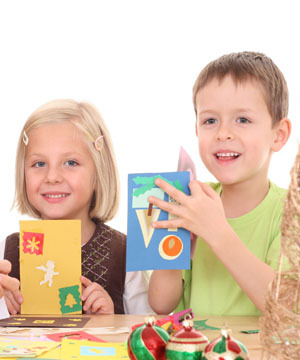 Royal Day Care & Learning Centre offers four distinct program areas based upon the age of the enrolled children. Each group of children are placed according to there age. Each age group has there own classrooms.